Eric Gurna and his organization, Development Without Limits, is now offering Please Speak Freely, podcasts of interviews with afterschool and educational thought leaders. 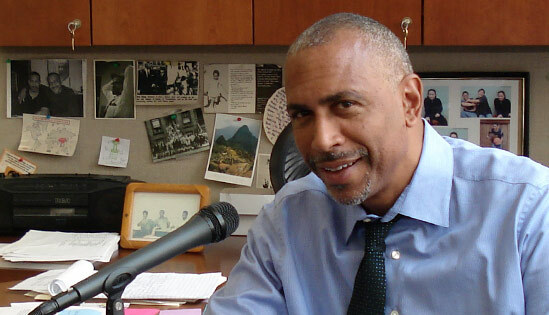 To date, podcast interviews have included Karen Pittman, Pedro Noguera, Alexis Menten, and Earl Martin Phalen. 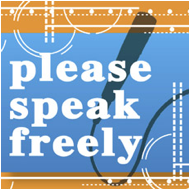 To learn more about Please Speak Freely podcast, click here. Just a note, Pedro Noguera and Alexis Menten are just two of an all-star group of speakers who will present at the Learning in Afterschool’s one-day conference entitled How Kids Learn. For more details, click here.